The Finnish League for Human Rights has been working against female genital mutilation in Finland for 17 years. In this post four of the participants of our peer support groups talk about what the group discussions mean to them. They want to openly discuss FGM because they want to make a difference in attitudes towards FGM and to take part in ending FGM altogether. Thank you Meskeram, Sintayhu, Jawaher and Fekade, for your courage to actively speak about and against FGM, and thank you Milka Alanen for photography! 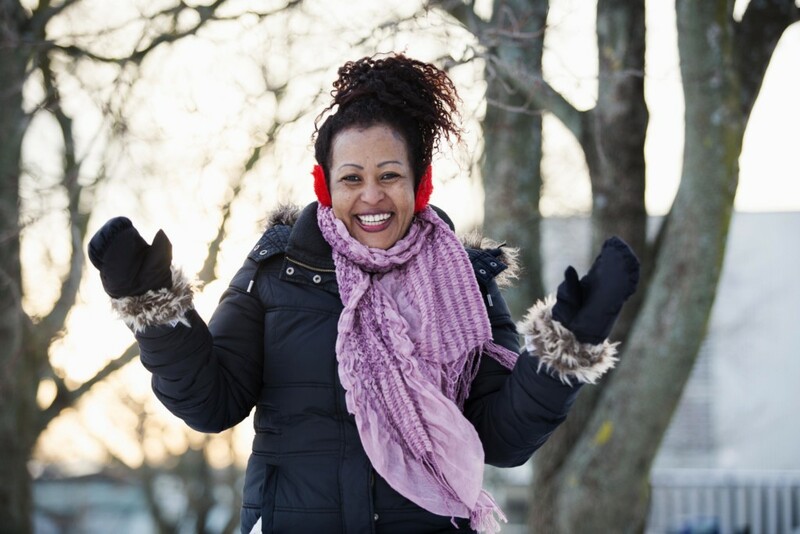 Read more about our work against FGM: Preventing female genital mutilation in Finland. ”I now have the courage to talk about FGM! In the Finnish League for Human Rights’ conversation groups issues are discussed openly and directly, and in my own language. I have learned what self-determination means and what women’s rights are. I have informed my friends and relatives about these rights as well. The issue is no longer a taboo – now I want to take part in ending this tradition! “I finally have the courage to talk about my own experiences. I want to inform other women about the consequences of FGM and to help them. In the Finnish League for Human Rights’ discussion groups I have received a lot of new information in my own language, and the atmosphere has always been very warm and open. I have gained so much self-confidence to talk about FGM and important information how to change attitudes among my own relatives and acquaintances. I have told my friends in my home country that FGM is a tradition we must put an end to. It feels great to be able to make a difference in that community as well! It is important for both of the parents to be aware of how harmful FGM really is. For example, if a girl travels to her parents’ home country with her father, the father must be aware of the issue and thus be able to protect the girl from FGM. 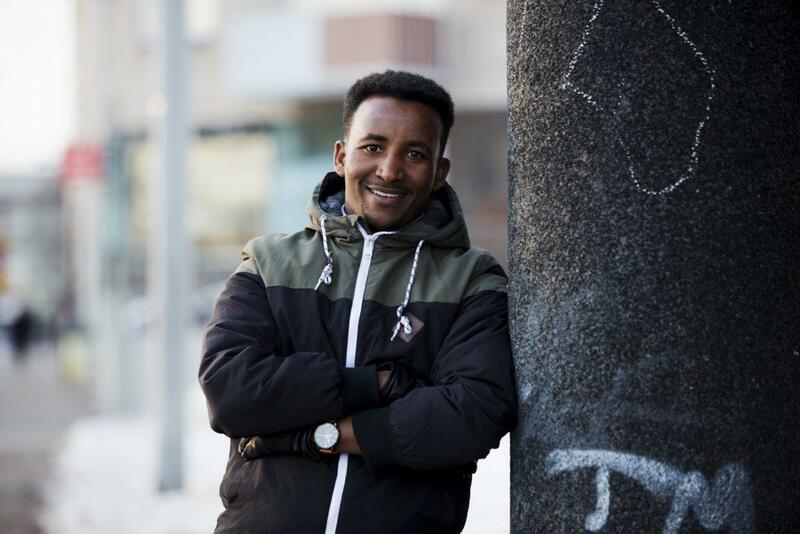 “Before the Finnish League for Human Rights’ group conversations I had never spoken about FGM with anyone. The issue has been surrounded with silence. In the group I was able to speak my own language, which made it easier to talk about such a difficult issue. Now I want to protect my own children from FGM. I want them to know their rights. It is about women’s and girls’ human rights! 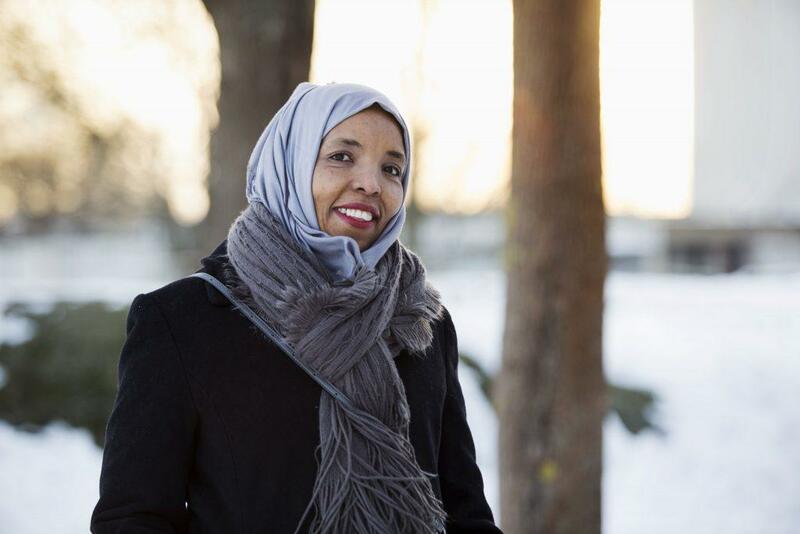 ”Before the Finnish League for Human Rights’ group conversations I knew that female genital mutilation was a harmful tradition, but that was all. Now I have learned about different types of FGM and the serious consequences it has. It is very important for men and women to discuss these issues together, and that men take part in ending this tradition as well. At first I was very nervous to attend the group discussions, but the experts at the Finnish League for Human Rights were so good that it was easy to take part in the conversation. It was very important to be able to speak my own language. The group felt like a family! Become a human rights defender! 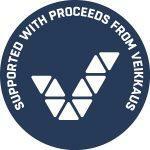 As a member of the Finnish League for Human Rights you support human rights work in Finland. Read more and join today!